Most of the plants were supposed to be perennial and other fairy gardens have lasted through the winter. Unfortunately this winter was very harsh. Nothing was salvaged. My granddaughter has been asking about the garden and wanted to keep it and plant again. 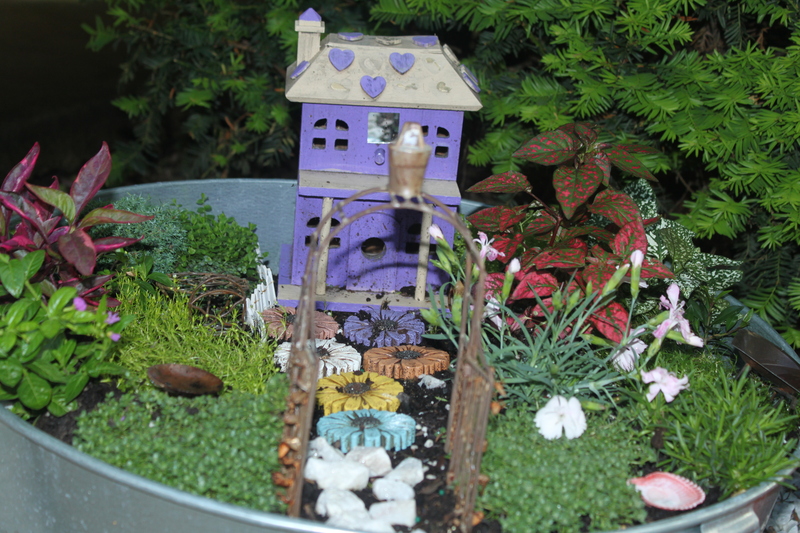 If you would like to build a fairy garden ( it is so worth watching their imagination run with the fairy stories), you can find the original directions in this post. This is the sweetest thing! I’m pinning it for someday when I’m a grandma :). It is very easy and provides so much fun. VERY cute. 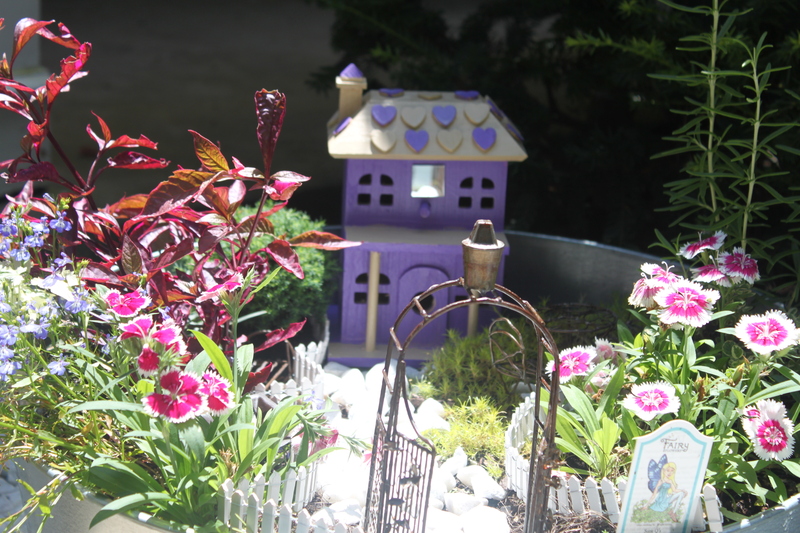 I can just imagine the hours of fun both you and your granddaughter have enjoying the fairy garden. Thanks for sharing. 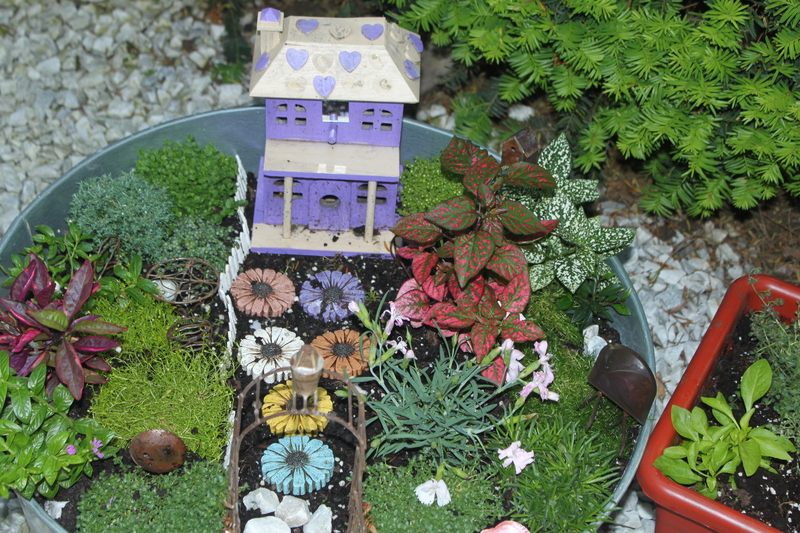 It is nice to hear her talking and making stories about the fairy garden. That is absolutely adorable! Must do this with my granddaughters! Thank you. 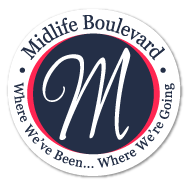 You and your granddaughters will have a great time with the garden. The nicest thing is you can make it unique. I am not crafty and it isn’t hard. The birdhouse is already built and only requires paint. I hope you and your daughter will try it. THis is such a cute idea! I love things that spark a child’s imagination!